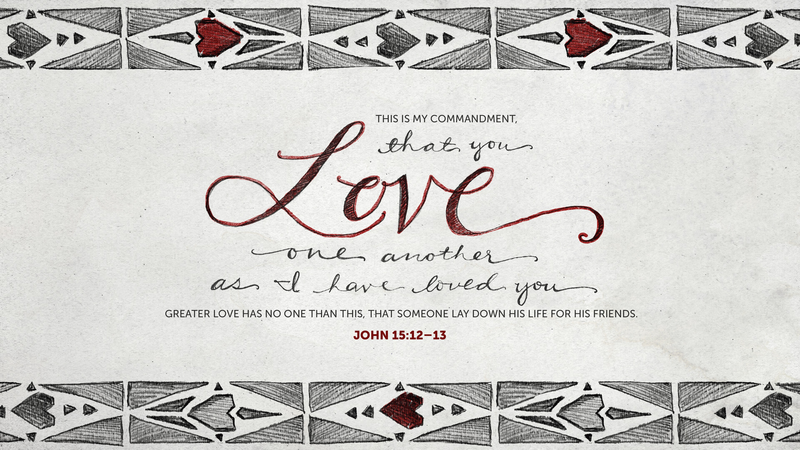 Commit yourselves to loving each other. This is not a passive command that we can choose to obey once in a blue moon. It is a command that comes from Christ himself. We know that loving each other flows from our love of God. Thus, Christ summarized all the law in two commands. Love God. Love each other. Commit yourself to obeying Christ.